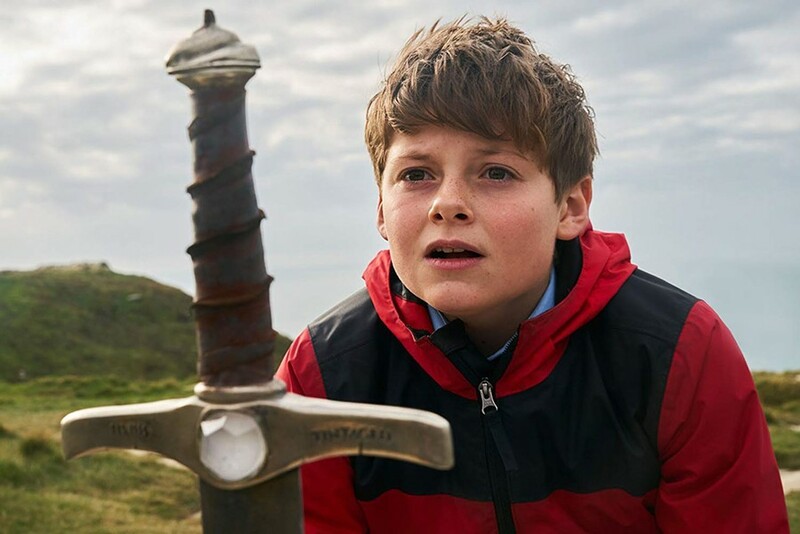 Family-friendly Arthurian legend and the story of a legendary comedy duo lead the multiplex offerings during this opening Sundance Film Festival weekend. The Kid Who Would Be King (pictured) weds a Brexit-era call for unity with a reminder that every hero isn't a Chosen One. Andrew Wright finds that the murky noir of Serenity includes plenty of malarkey. In this week's feature review, Stan & Ollie manages to dodge some biopic cliches in its tale of late-period Laurel & Hardy, but remains content to be pleasantly amusing. Also, check out our Sundance and Slamdance preview if you're planning any Park City (or SLC) film fest viewing.